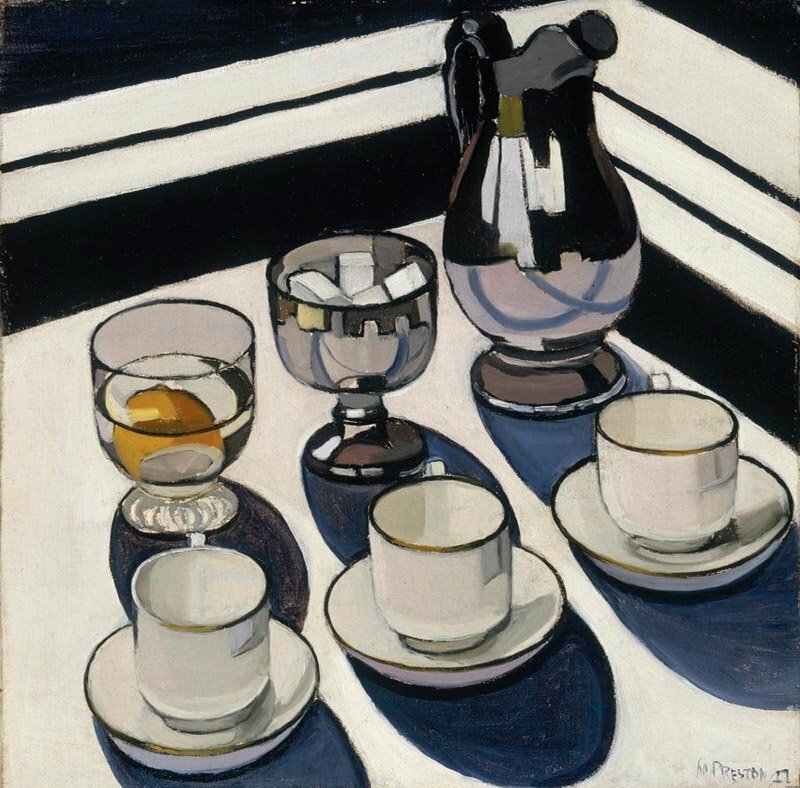 Margaret Preston (29 April 1875 – 28 May 1963) was one of Australia’s most accomplished female artists of the last century. She was very prolific in the 1920’s through to the 1940’s working as a painter and print maker. Aboriginal and Japanese art informed her contemporary and modern style. She was a trailblazer in her time and her work is still relevant today. 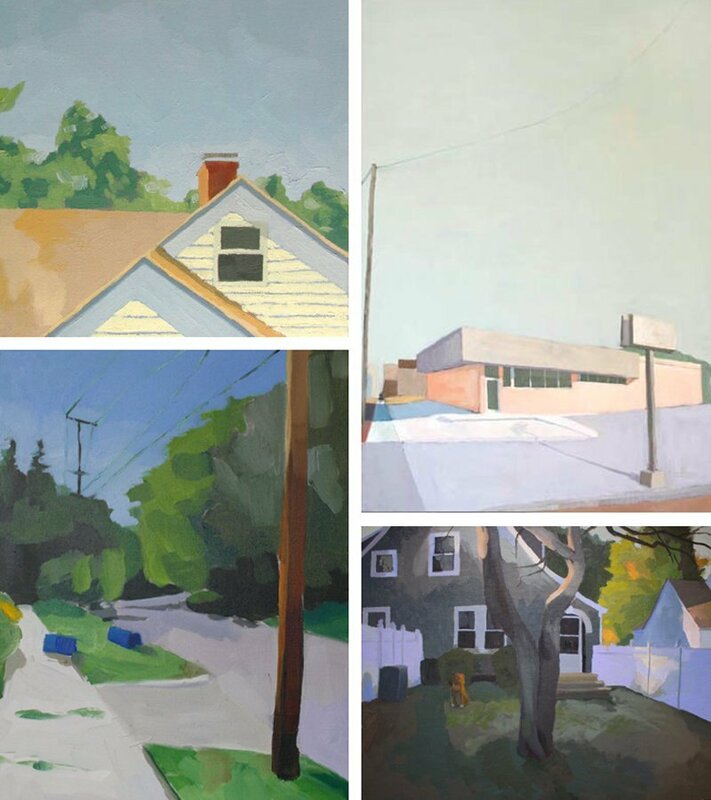 Back to Elizabeth Mayville‘s work… her gorgeous landscapes are perfection. This is just how I see the world. She has an amazing talent for cutting back on the detail but still telling a great story on her canvas. 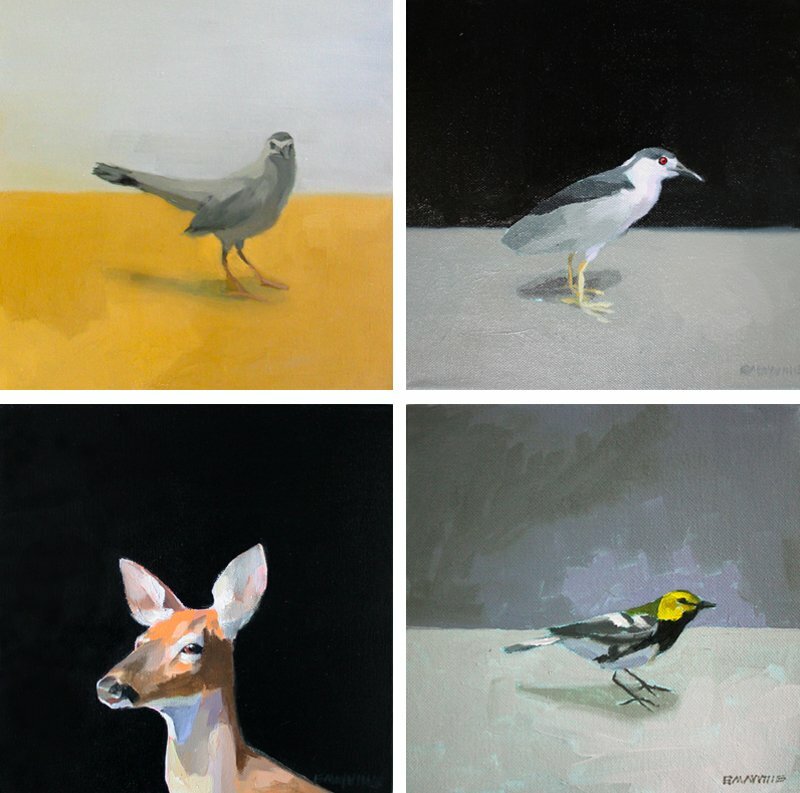 Elizabeth‘s portraits of animals are very sweet and minimalist. Once again she has simplified the colour pallet and the background to showcase the gorgeous faces of her fury and feathered friends. 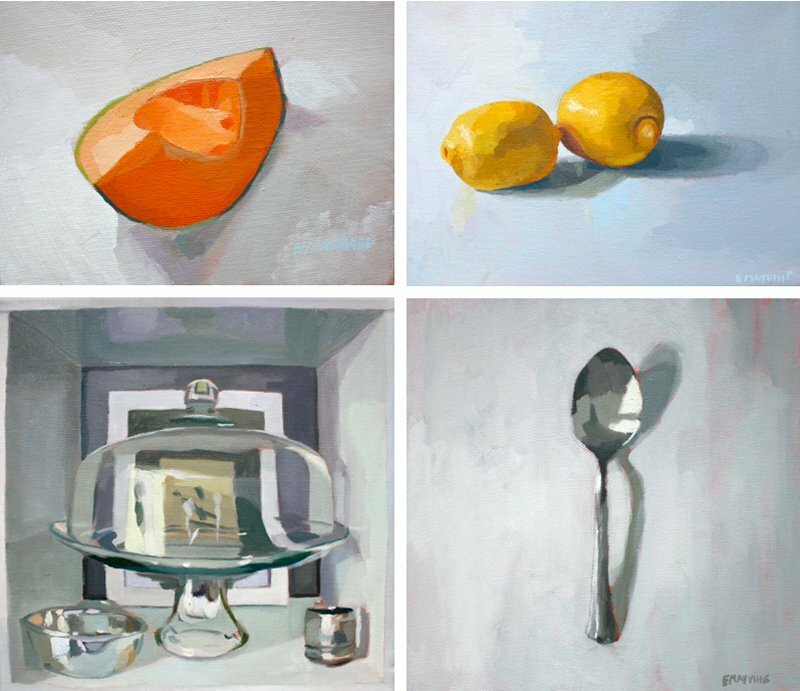 You can see a comprehensive list of Elizabeth’s fine art and illustration work on her site and you can purchase a prints & original works on etsy.